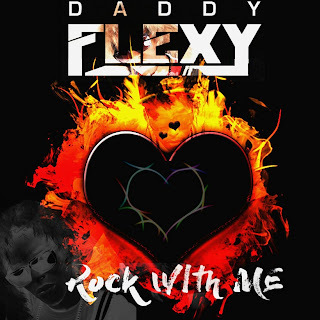 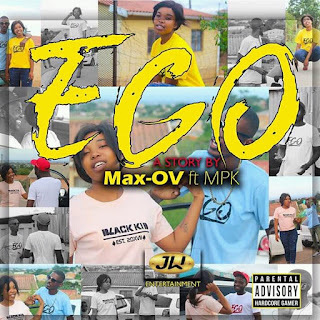 Daddy Flexy: Max-OV releases a new single "EGO""
Max-OV releases a new single "EGO""
What up good people, it's Daddy. 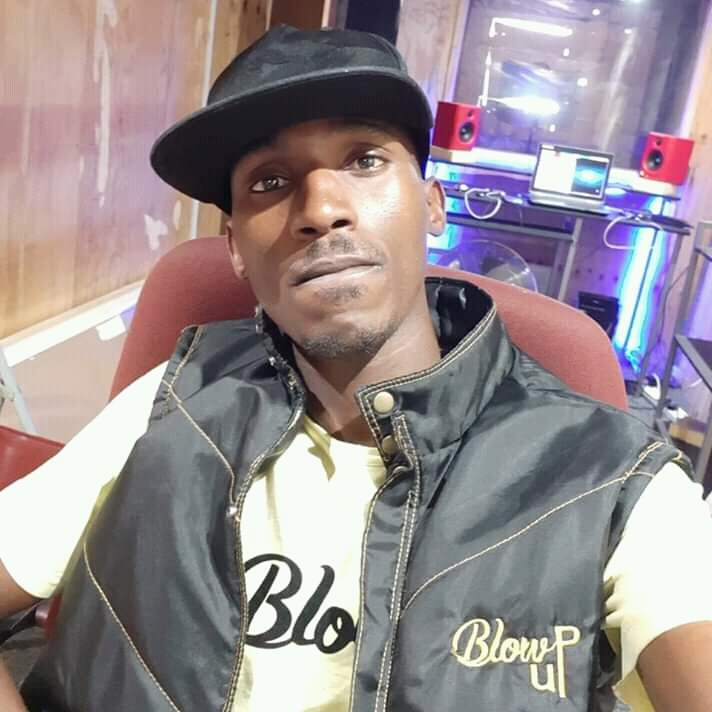 Ngiphinde ngibonge for taking your time reading my blog, while at it let me introduce you to another hip hop artist from my neighbourhood Max-Ov. 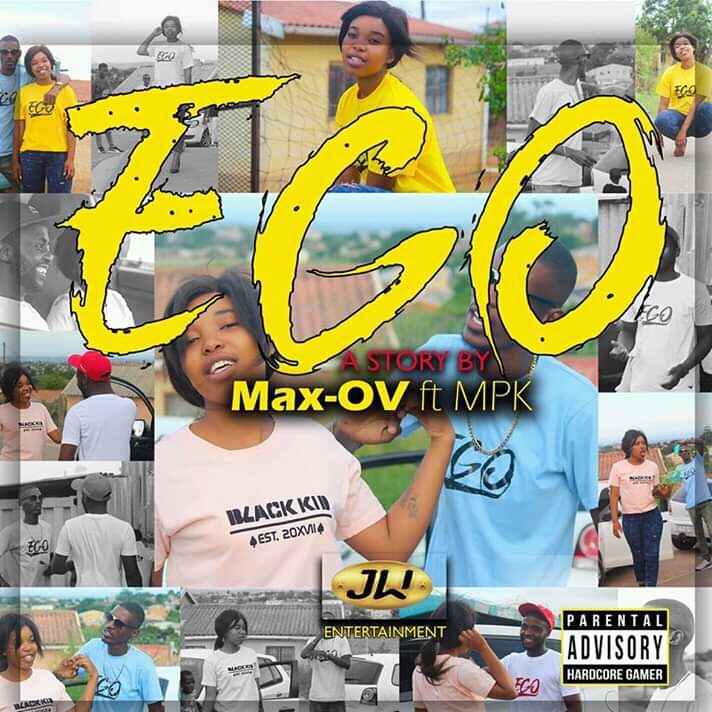 The brother is out there hustling and putting hard work into his music and he has just released a new song called "EGO" featuring another rapper on the come up MPK. Catch up with Max-Ov on social media platforms.